Creating, adapting to, and exploiting change is inherently entrepreneurial. 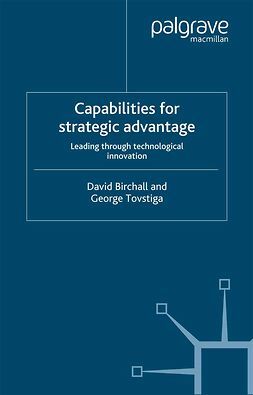 To survive and prosper under conditions of change, firms must develop the "dynamic capabilities" to create, extend, and modify the ways in which they operate. 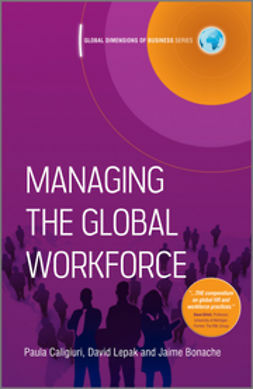 The capacity of an organization to create, extend, or modify its resource base is vital. 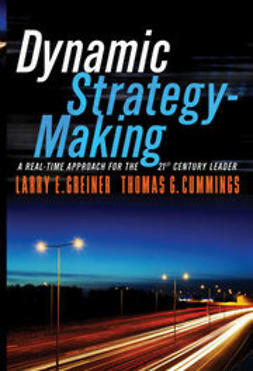 Since the concept of dynamic capabilities was first introduced, much research has elaborated the initial idea. 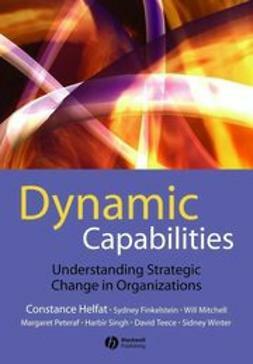 This important book by Constance Helfat and her team of leading scholars provides a timely focus on in-depth examples of corporate dynamic capabilities. 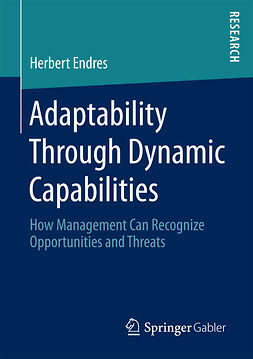 Examining these in the different contexts of alliances, acquisitions, and management, the book gives students and researchers a succinct, up-to-date definition of dynamic capabilities and the strategic management theories around them.